Tired of the dandruff. Are you? Use these easy as the alphabet remedies to get rid of the dandruff and the embarrassment it comes with. What more? 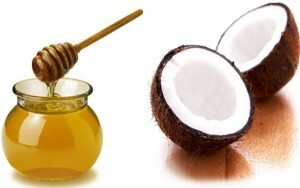 Most of these give you not just a nourished scalp but also healthier lustrous hair. So what keeps you waiting? Massage your scalp with baby oil. 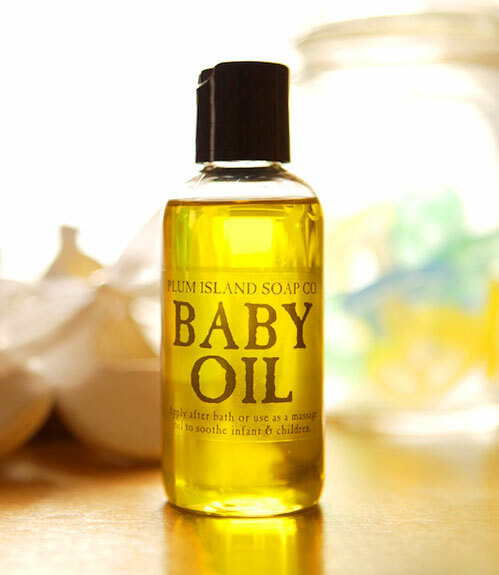 Use the oil sparsely as a little will do the task. Wrap a towel and leave it overnight. Use an anti dandruff shampoo to rinse off the next morning. Say hello to a conditioned scalp and goodbye to dandruff. Mix 7 drops of cedarwood oil, 10 drops each of juniper and cypress oil to 50 ml of any carrier oil. Work the mixture into your hair and leave on for an hour. Shampoo your hair to remove all traces of oil. To get rid of any leftover dandruff use same quantity of essential oils in 600 ml of luke warm water and use as final rinse. 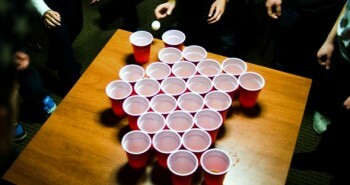 Easy now.. isn’t it? Apply olive oil overnight and wrap your hair in a towel or use a cotton cap to let the oil work its way. Wake up to dandruff free hair. Shampoo your hair and say hello to wonderful mane. Shampoo your hair but do not condition it. 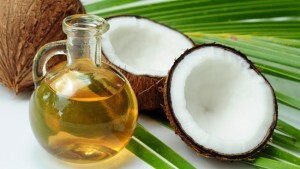 Once your hair is dry and feels dry massage coconut oil only to your scalp. Leave in for an hour and wash off. Once weekly should be fine to get you free of dandruff. So who minds the oil? Rub tea tree oil mixed with carrier oil to your scalp or rub a shampoo with 5% concentration of tea tree oil to your scalp. It smells nice and is an antiseptic too. Leave on for 5 minutes and rinse with water. Say goodbye to dandruff without the extra chores. Heard of Himalaya neem capsules? 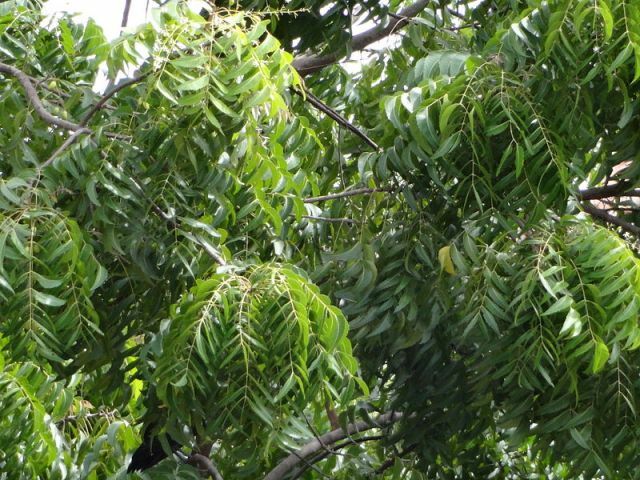 Take 4 of those or use neem powder made from neem leaves. 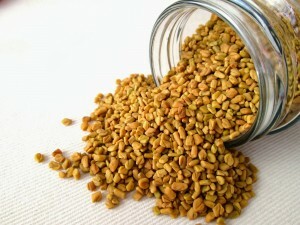 Enty the capsules or the powder in 4 table spoons of olive oil. Apply the mixture to your scalp, and yes, itching is not abnormal. Keep it a minimum of one hour (preferably overnight) and wash hair normally. Do you see the difference? 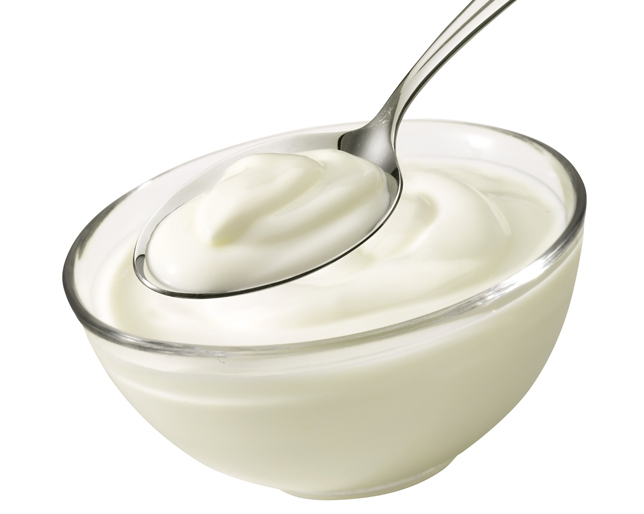 Mix two parts each of coconut oil, olive oil and honey in 3 parts of yogurt to form a paste of thick consistency. 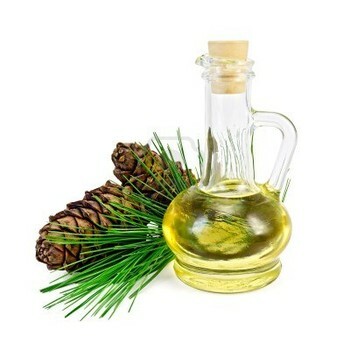 Massage the therapy mixture into your scalp and also work it through your hair for about 10 minutes in order to open your pores and increase the blood circulation too. Let it set for about half an hour in high humidity, using steam or wet towel. Leave on for longer in case you do not have a steamer. Rinse off using your normal shampoo and use the conditioner for ends of your hair. Make sure you do not expose your hair to heat for some time. Your scalp would be nourished and you’d no more see it flaking and cause the embarrassment. 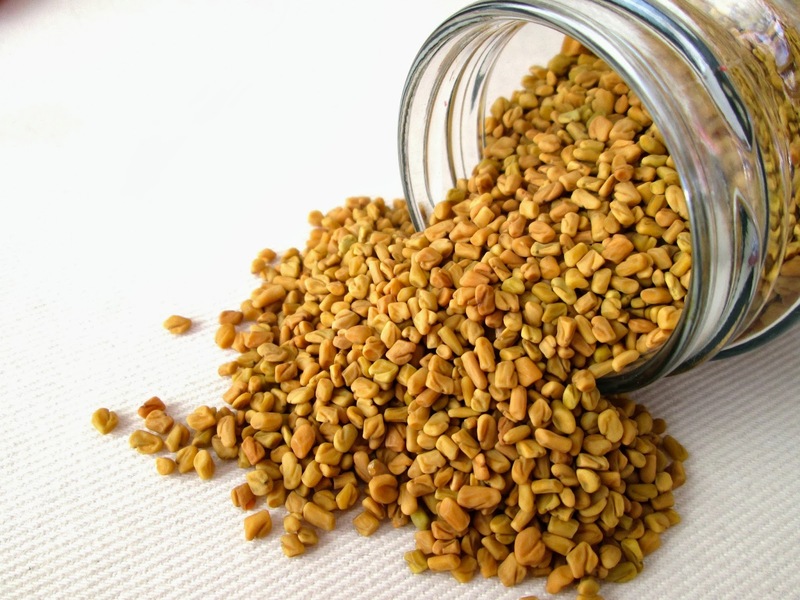 Grind a tablespoon of fenugreek seeds without using the mixer. Soak them in two cups of water. Let the mixture be overnight. Strain the mixture and use as a rinse the next day. No massaging, no waiting and the dandruff is gone. 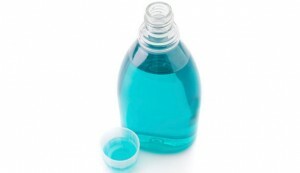 Mix 20 ml of mouthwash with 180 ml water. Use this mixture as the final rinse after hair wash. Do not wash off, just style normally. Using this mixture every month or so is your sure shot goodbye to dandruff. Massage eyova or egg oil into your hair for 10 minutes and leave it on overnight. Shampoo the next morning using a herbal shampoo. Make sure you do not repeat the use of shampoo as it may strip your hair off moisture. 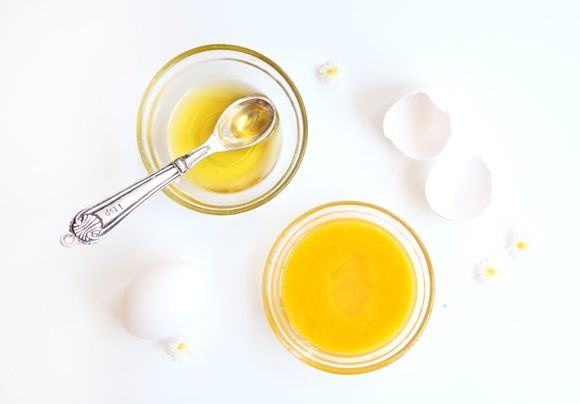 Watch your hair reap benefits of egg yolks without bearing the smell. Get lustrous, dandruff free hair if use is continued for 12 weeks. 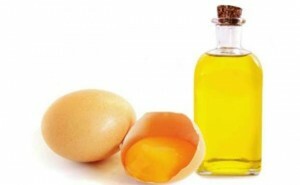 Apply the yolks of 4-5 eggs to a dry scalp. Use a shower cap to avoid the odour and let the yolk do its work. Wash off after an hour using shampoo and conditioner as usual. 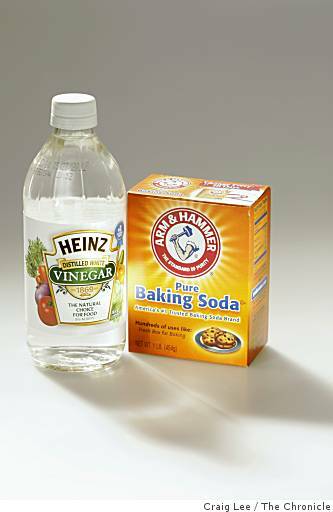 Have you heard of the wonder baking soda really is? Just replace your shampoo with baking soda by rubbing a heap of baking soda paste instead of shampooing your wet hair and scalp. Rinse out in another minute or so. Fifteen days and you will see the dandruff disappear with a healthier and nourished scalp. So have you tried the one minute remedy yet? 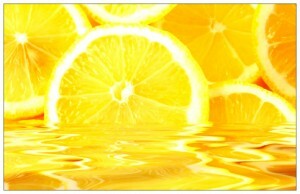 Form a paste of baking soda with freshly squeezed lemon juice. Apply to scalp and leave till scalp starts feeling itchy. 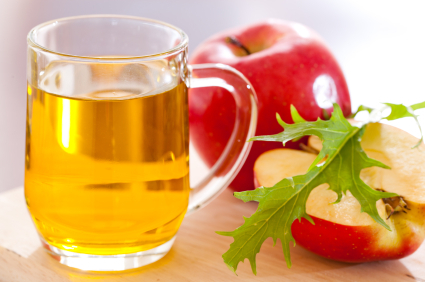 Wash off and condition your hair with apple cider vinegar. Wash your hair with ice cold water- the coldest to your tolerance. Do not shampoo, just rinse. Next mix equal parts of Malt vinegar with white vinegar and then mix the mixture with equal part of water. Add this mixture to damp hair and massage into the scalp. Leave for 10 minutes. A little stinging is fine as it getting you rid of the dead cells, yeah, they cause that ugly dandruff. Next rinse your hair to make sure you have gotten rid of all vinegar. 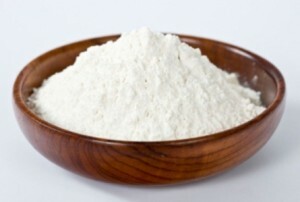 Next form a paste of half teaspoon baking powder in 30 ml water. Work the mixture into your hair, leave for 3 minutes and rinse off with cold water. Next towel try your hair and see your dandruff disappear. 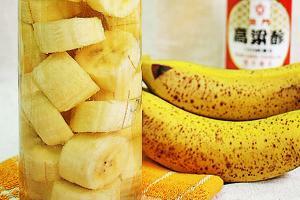 Peel a banana and mix it with two cups of vinegar. You must stir till a thick consistency paste is formed. 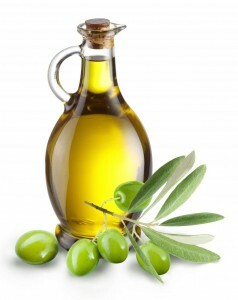 Apply the paste to your hair, massaging into the scalp for 5-10 minutes. Make sure all your hair are covered with the mixture. Next leave for one hour or a half and rinse our completely. Using the mixture once a week will keep dandruff at bay forever. Oh yes, you probably have heard it aids weight loss too, so have you grabbed your bottle yet? 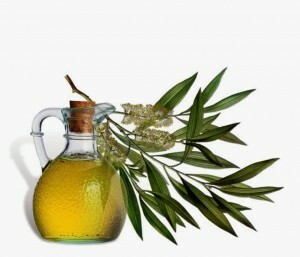 For dandruff all you ought to do is to mix one part of apple cider vinegar with one part of water. Pour the mixture in your hair after washing your hair normally. Scrub the scalp with the mixture using your fingertips. Make sure however that you do not rub on unhealed scratches or burns as it might cause them to sting. Psoriasis patients too might feel their ski burn. Rinse the area immediately in case of burning sensation. Rinse the mixture with water after fifteen minutes of leaving it in your scalp. Don’t worry about the smell, it will vanish as your hair dries. For a one time fix, repeat for a week on a daily basis. You will get rid of the dandruff and won’t see it for long. Rub some lemon juice to hair and scalp. Do not go into the sun though as it may act a natural bleach. Give around 20 minutes for is to set and wash off once you feel your scalp sticky and itchy. Use twice a week for a month and there’d no more be dandruff. 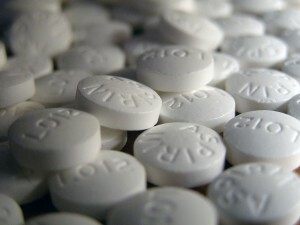 grind 2-3 tablets of aspirin in a napkin. 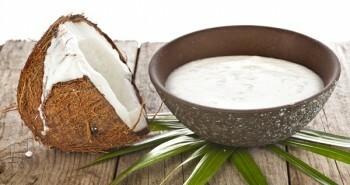 Mix with your normal shampoo and rub the mixture into your wet scalp. Leave for about 2-5 minutes and wash off. See all the flakes gone. Use once a week till the last traces of dandruff disappear. 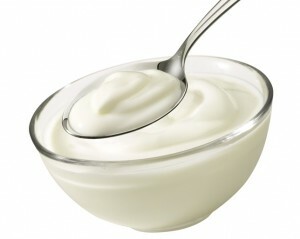 After washing hair normally, apply plain yogurt to your scalp and let it set for 15 minutes. Wash off again using a very little amount of shampoo to get rid of the smell. This will work well to remove the dandruff. You may however use an infusion of sage, thyme and nettle in 2 spoons of vinegar as the final rinse to keep your hair clean and lustrous. 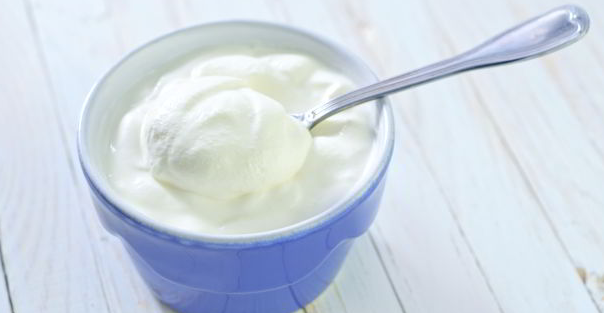 Probably granny’s oldest remedy, mix half a lemon’s juice in a bowl of curd. Use the lemon peel to apply the mixture to your scalp. Rub with the inside of the peel and leave the mixture for half an hour. Wash off with shampoo and see no more of the flaky scalp. So have you treated your dandruff yet?